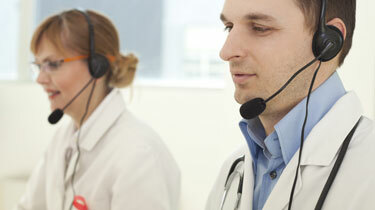 Optum provides clinical and non-clinical support 24/7. Beyond a simple answering service, we turn every interaction into an opportunity to help patients achieve their best health. Optum® provides patients with convenient access to live clinical and non-clinical support any time day or night, connected with you, their trusted provider. By reducing or eliminating on-call workload, physician retention and satisfaction improves. On-demand support helps patients confidently navigate your health care system and guides them to the right level of care. Optum analytics also enable our team to proactively identify and address a patient’s unique care opportunities, even when unspoken. Navigation support and appointment scheduling, provided by our team, keeps patients within your health system. By guiding patients to the right level of care for their needs, Optum also creates improved health outcomes and financial benefits for value-based care models.